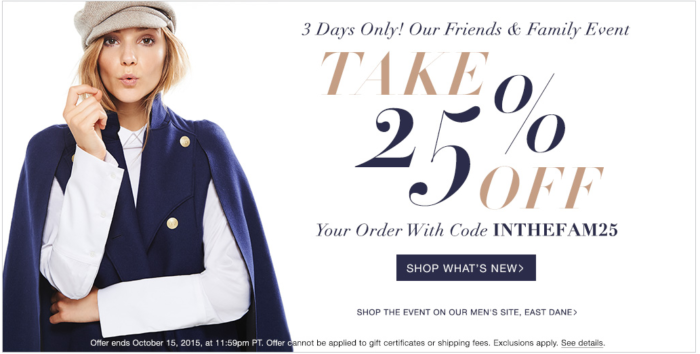 It’s one of my favorite sales of the year…the SHOPBOP Friends and Family Sale is on and you get 25% off of your entire purchase! If you like fashion forward pieces and designer labels (that aren’t necessarily all expensive), you’ve been waiting for this sale for months now! 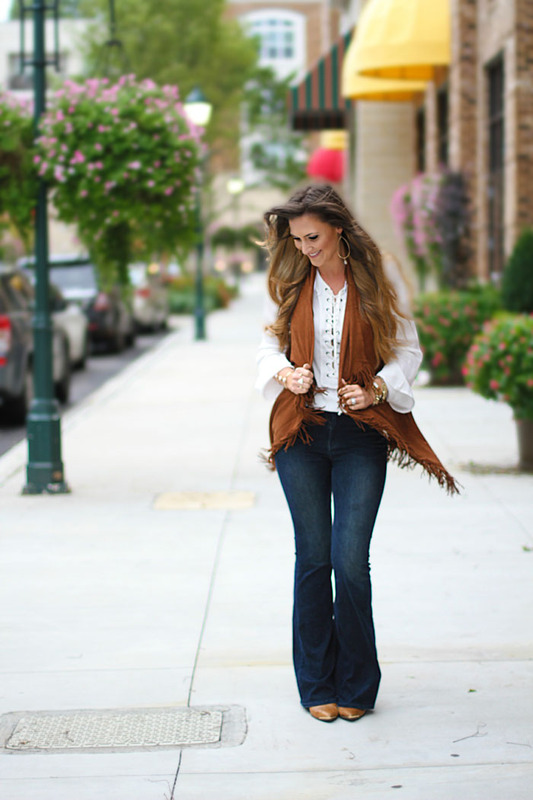 I’ve rounded up my favorite pieces that I’m debating below. Love the idea of thinking ahead to Holiday parties and gifts for my fav fashionistas.